Comments: Grows and flowers well where the summers are hot. Attracts hummingbirds and butterflies and is deer resistant. 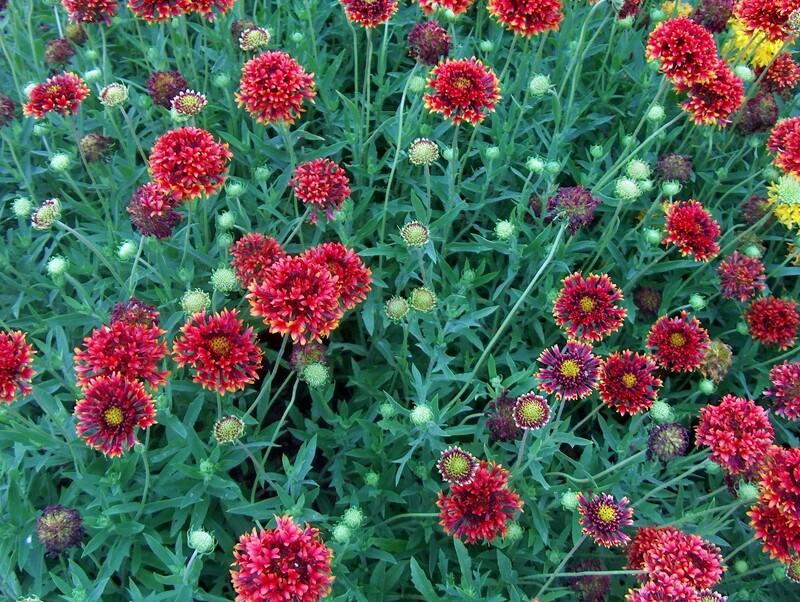 Although a perennial, it is generally grown as an annual.